And new projects and opportunities are always waiting to fill any spare moments. And then, there’s your blog. You know sharing your best content will build followers that know, like and trust you – followers that will build your business. The trick is to find ways to keep the blog publishing efficiently. 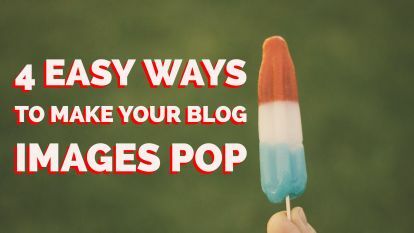 We’ve written posts about creating a Standard Operating Procedure (highly recommended if you are thinking of outsourcing any part of the blog publishing process), how to compose, write and publish faster and how to dress up your post to get better results. 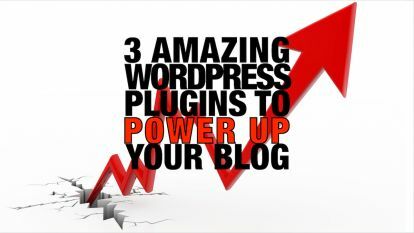 In this article I want to share 4 simple tools that will cut of few minutes off your blogging work. You’ve decided to finally update your blog. The kids are asleep. Your partner is happy watching Game of Thrones. It’s time to start working. What are you supposed to write about? A really useful tool to start your blog topic search with is the HubSpot topic generator. Simply type in a topic and then, 5 blog title ideas will be generated for you. Enter your email and it will unlock another 250 topics. 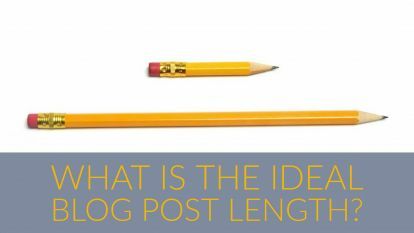 In this post we describe the process we use to generate ideas for this blog. If you’re like me, you might just have a drawer full of random bits of paper. Or two drawers. Or maybe a room whose door is best left closed. That’s fine for collection—terrible for recall. Instead, use a free system like Evernote. With this tool you can keep all your ideas, articles, To-Do lists and reminder notes in one place. Evernote syncs quickly with your smartphone, laptop and desktop and with the paid version you can access your information off line. There’s no need to rummage through the junk drawer, trying to find that great idea you had last week. Instead, simply open the app and everything will be there. To learn more about the power of Evernote check out this article. If you like visuals and seeing projects move from start to finish, you might like Trello. This free project organizer is popular with solopreneurs and small teams. In Trello, each project is a Board and each Board has a list of tasks for that project. Team members can log in and slide work from left to right as they progress through their responsibilities. 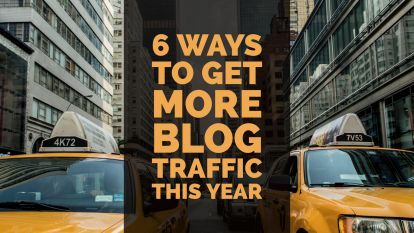 For those that write for multiple blogs, it can start to become quite confusing just what content needs to be posted. Luckily, there’s a handy tool for all this. Trello allows you to create different boards for each blog. You can fill in important information, such as your WordPress password. For each blog board, you can create a title card of a blog. Then, you can attach the document for it and even images. Finally, all your creative output can be stored in one, easy to find place. You’ve found a topic to write about. You’ve started making notes. You even managed to write and publish a few blogs – now what? If you add up your social media followers and, let’s say that number comes to 6,000 on Facebook, Twitter, LinkedIn, combined. 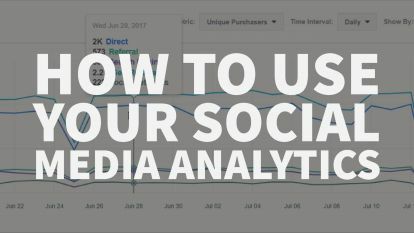 And if you announce your new blog post to those followers and only a fraction see the post and an even smaller fraction share you post with their followers, your reach could be in the tens of thousands. 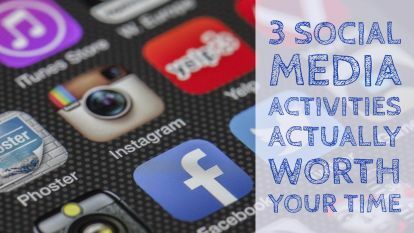 Of course, you still want to share you blog with your email followers, but don’t ignore the viral potential of social media. That’s what BlogWorks was designed to do. You publish the blog, we turn your blog into daily updates on social media. And if you don’t have time to write your blog, we can also help you with that. 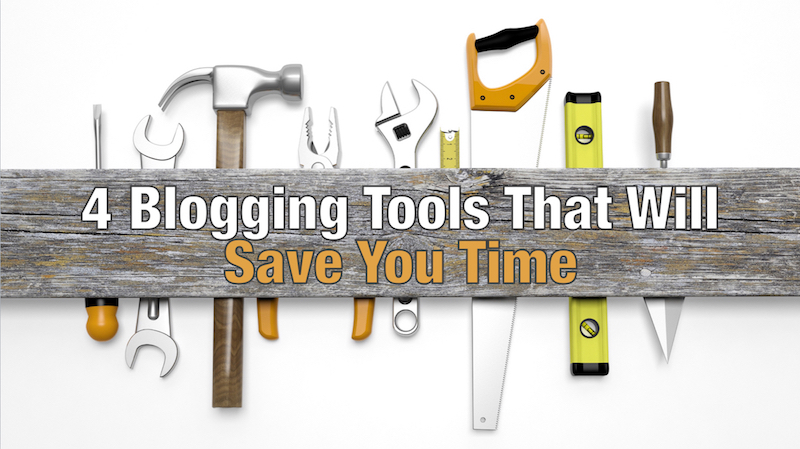 Now that you know a few tools that save time for blogging, there’s nothing stopping you from writing. Pick up your pen. Start typing. I expect to see your next blog post soon! Elyse is a writer and editor. When she's not running after her two children she can be found running half marathons.